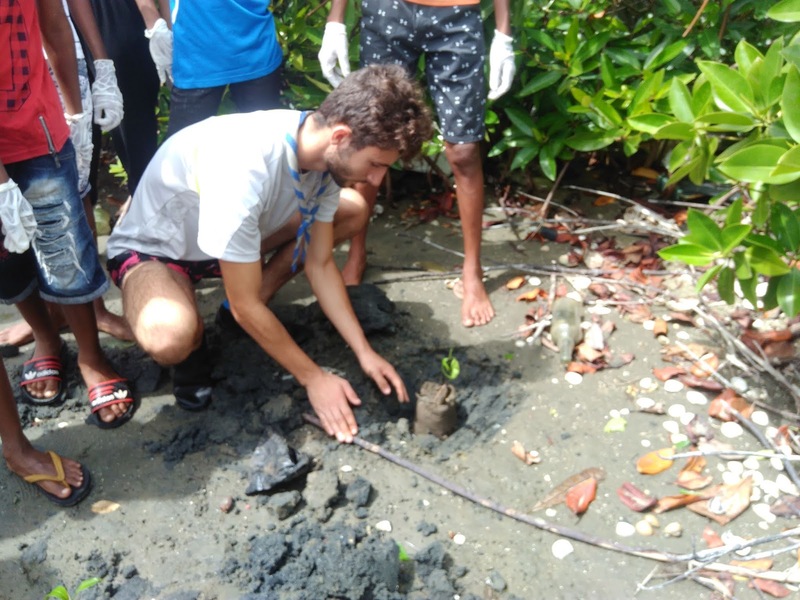 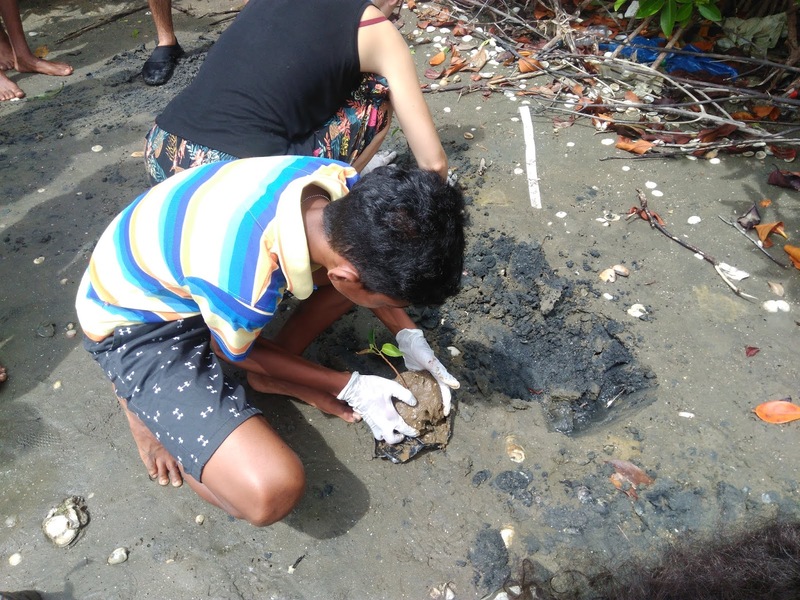 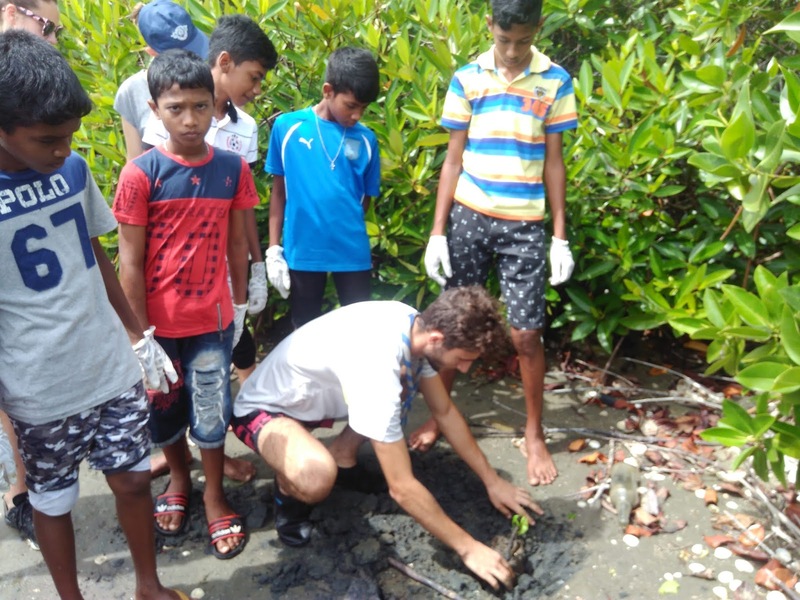 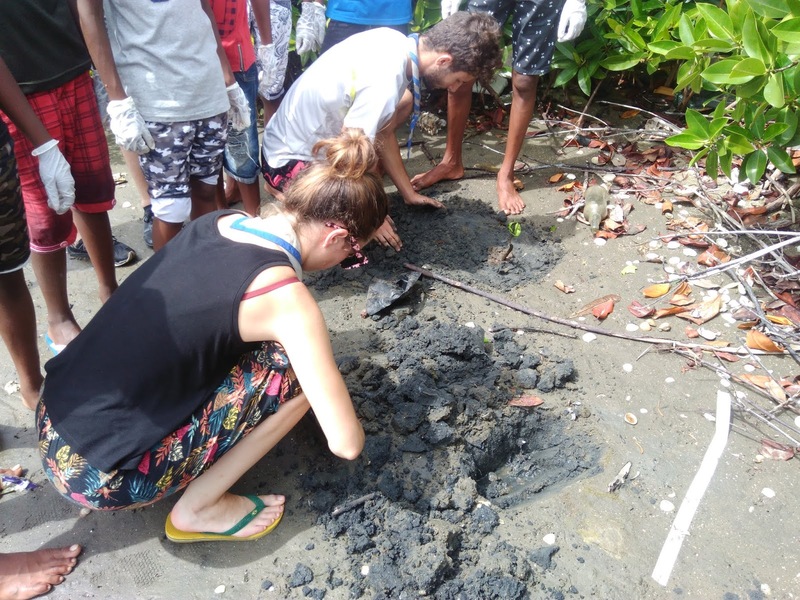 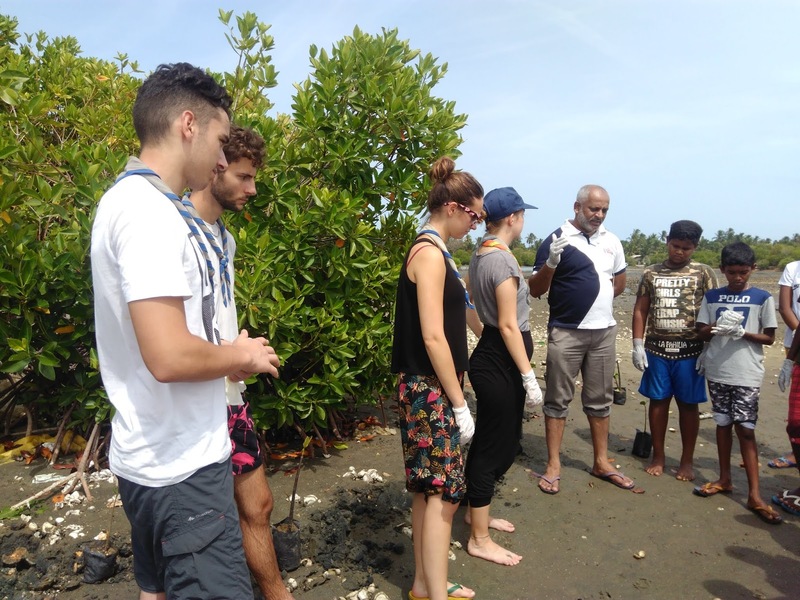 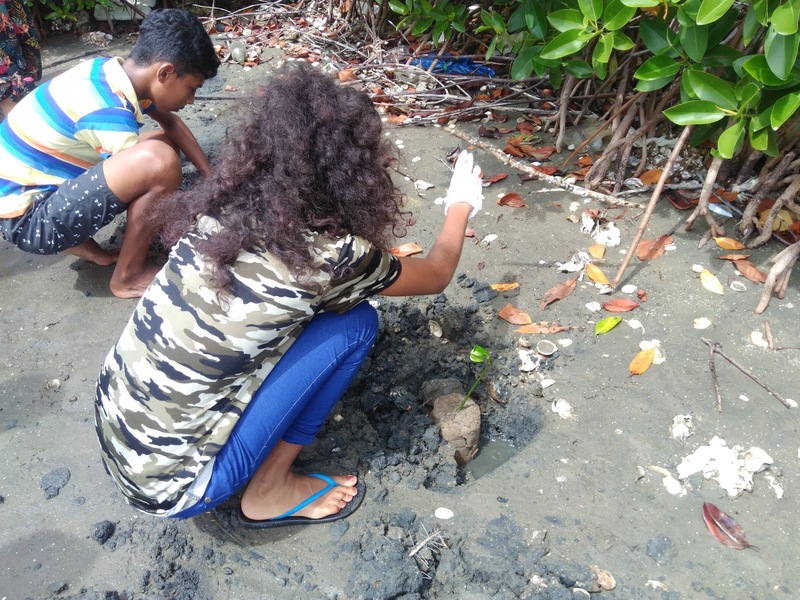 A youth group attached to Sri Vimukthi Fisher Women Organization members of united negombo lagoon fisher people's organization and a scout team from France engaged with the Mangroves planting program. 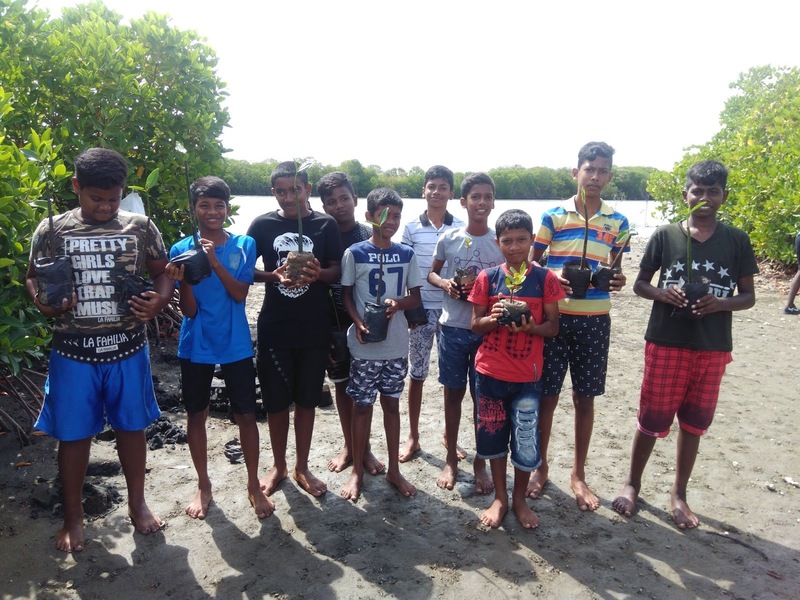 National Fishers Solidarity Movement facilitated the programme. 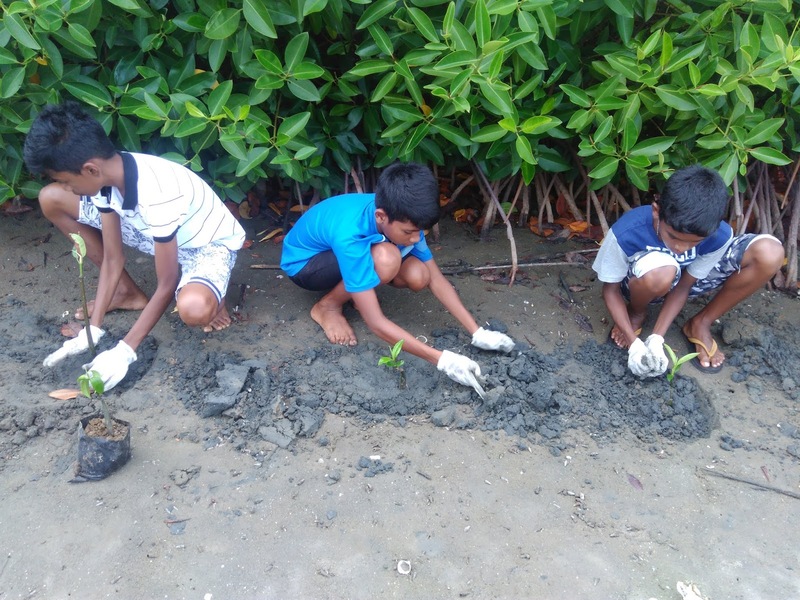 this programme was held in one of the island of the negombo lagoon called Diyabariya Ordaya on 13th of August 2018. 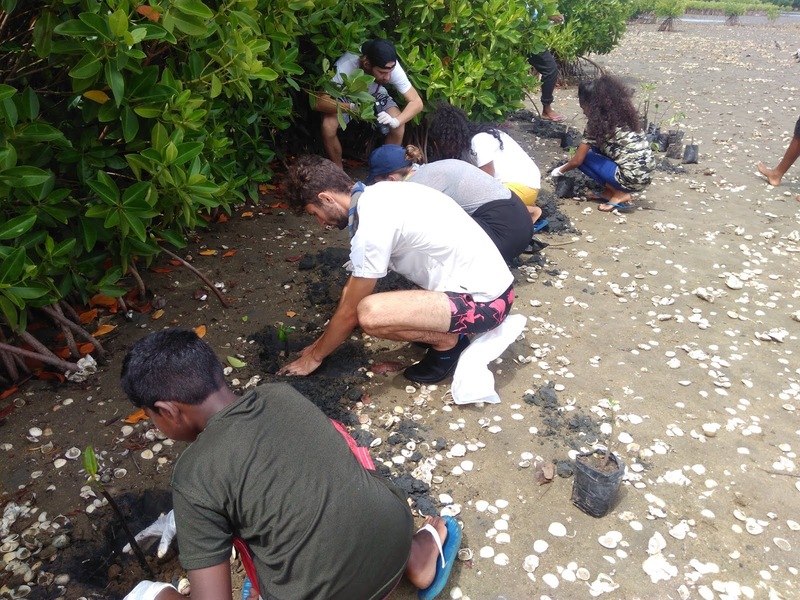 Around 175 Plants wane planted in the island.